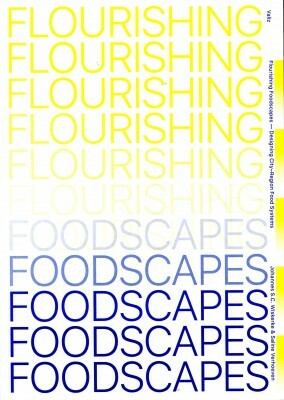 A foodscape refers to the social and spatial organisation of networks and food supply systems. It is the physical places and practices of food production, processing, distribution, sales, preparation, and consumption. Thinking about food-related problems and challenges is becoming increasingly vital today, as they impact our global way of life. 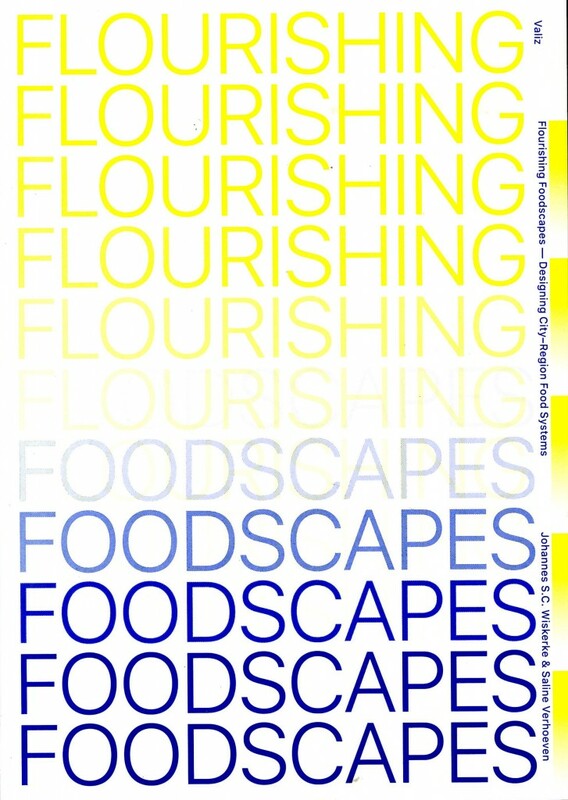 In securing foodscapes for the future, the social, economic, and ecological sustainability of food systems must be considered along with the spatial qualities of the landscape and its use. This book links extensive research, case studies, and spatial designs from projects all over the world to enact a more comprehensive approach to food issues. Amsterdam, 2018, 23x17cm, 320pp. illustrated, Paperback.